Adam Ant: One of the most recognizable characters of the 80s punk/new wave music scene. Learn how to create an awesome Adam Ant costume for Halloween! 80s New Wave rockstar Adam Ant has been back in the news in recent times, after a highly successful 2012 - 2013 comeback tour and album release, his first in nearly eighteen years! 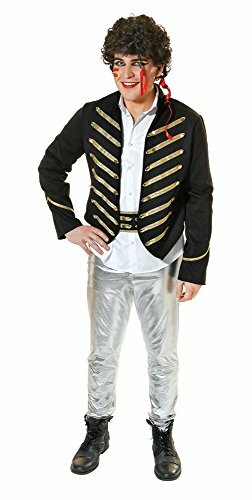 Whether you are a longtime fan and "Child of the 80s" or a new convert to "Antmusic", this year is a great time to pull together an Adam Ant costume. Even if you've only got a few weeks to get the details right, it's not hard at all to create a look that will be instantly recognizable. 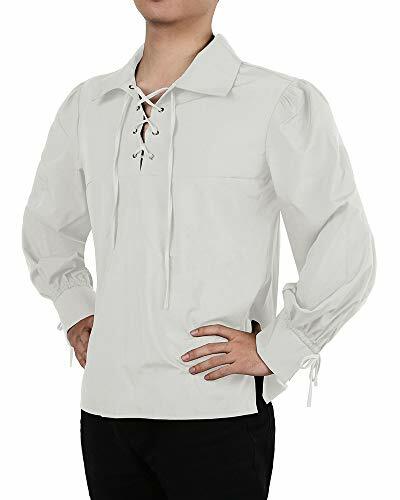 If you can find some pirate gear, face paint and some "dandy" accessories, you can easily go as Adam Ant whether for an adult Halloween party, trick-or-treating with your kids, or for any other occasion like a convention or cosplay event. Here I'll go over some of the basic details you'll want to get right...and then you can take the look however you want to finish it properly. 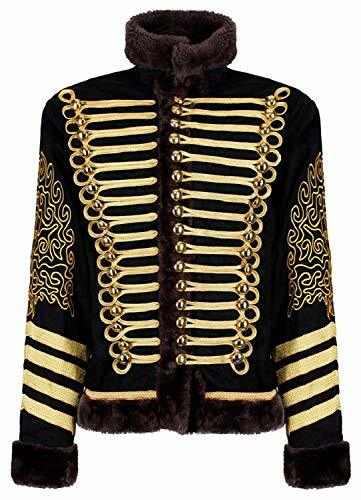 Read on for your Adam Ant costume inspiration, tips, and shopping links to where you can buy everything you need on-line. 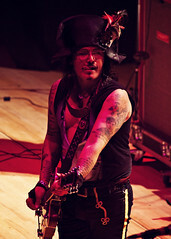 Adam Ant in concert, October 3 2012 at the NorVA in Norfolk, Virginia. Photo by the author, sockii. This article was last updated in October 2018. Need a refresher before you start building your costume? Then check out the music videos I've included throughout this page. 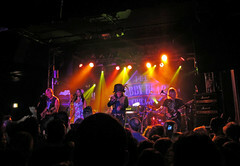 Old and new, you'll get to see Adam Ant in action and in full regalia. These videos will surely give you plenty of ideas and inspiration for your costume. Get (almost) all you need in one simple kit! Here are a few available on Amazon currently, for various prices according to your costuming budget! 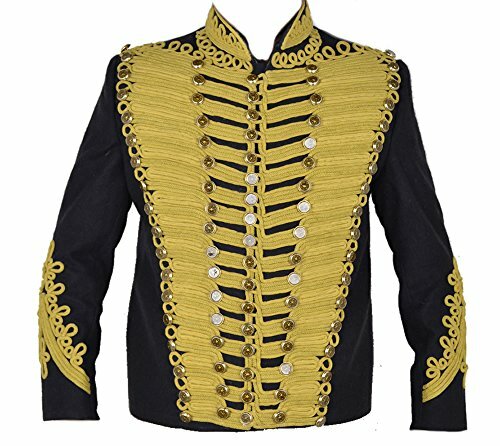 According to Adam Ant himself, Michael Jackson consulted with Adam on fashion and his gold-and-black military style jacket, seen in many videos, was directly inspired by Adam's. 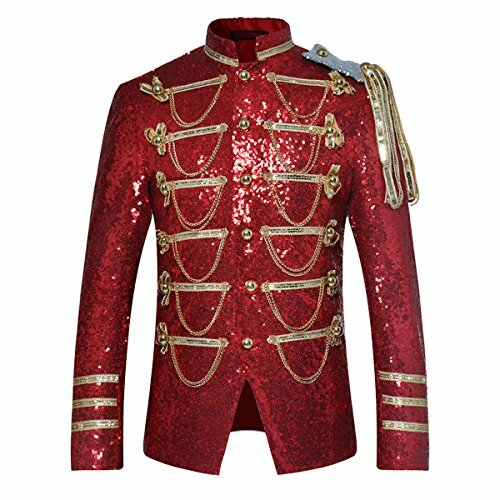 So, if you're in a pinch looking for a suitable costume jacket, this Michael Jackson one would work just fine. The jacket pictured here is available in sizes small to extra-large. 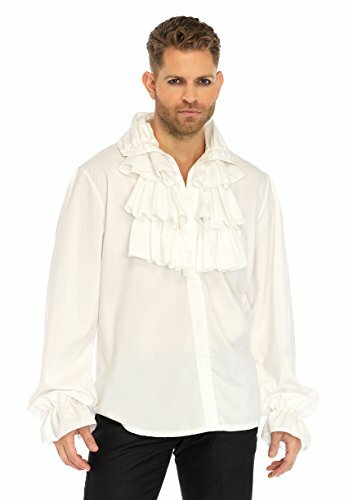 It's an inexpensive way to get that fancy-brocade look for your costume if you don't want to spend on a more expensive pirate or military-style jacket. Have the rest of your outfit, but your own hair just won't pull off the look? Then you can go for this wig, which comes with one red ribbon hair accessory. What Adam Ant costume would be complete without a pirate shirt? Frilly, lacy, or just flowing and dandy...you need one of these to wear beneath your fancy jacket. White, red or black...any color will do just fine. Amazon is a great place to find such costuming pieces; here are a few examples to choose from while you shop around for your size and preference. 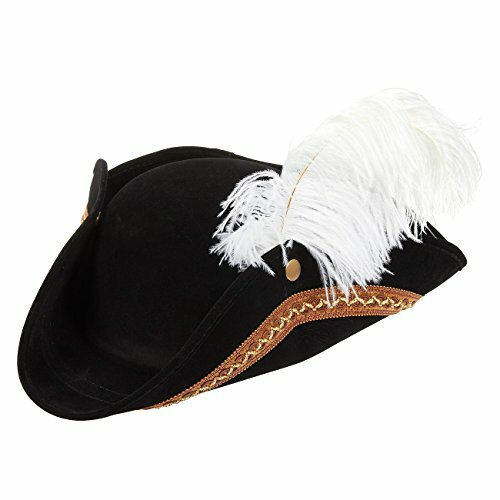 Play up the "Dandy Highwayman" look with a suitable and flashy pirate hat. Don't forget to add feathers for full effect! What follow are some additional items that will help "dress up" your costume, from face paint to feathers, pirate rings and ribbons. White face paint can be used for a wide variety of different costumes. Easy to apply just douse your sponge or brush with a small amount of water and paint onto the desired area. White face paint is a necessity if you want to recreate a classic Adam Ant make-up look. Just apply a thick stripe across your nose and cheeks. SNAZAROO offers the World's Safest and Easiest to use Face Paints! The products are water-based, dry to the touch in one minute and wash off easily with mild soap and water. Go for other make-up affects (such as the red "war paint" look) that Adam Ant used with this multi-color face painting kit. Need some help putting your make-up look together? Never fear, YouTube make-up artists are here! The videos below will hep you with your make-up to pull off a proper Adam Ant style and look this Halloween...or any other time you want to go for a "fancy" appearance. Adam regularly wore and tied colored ribbons into his hair. 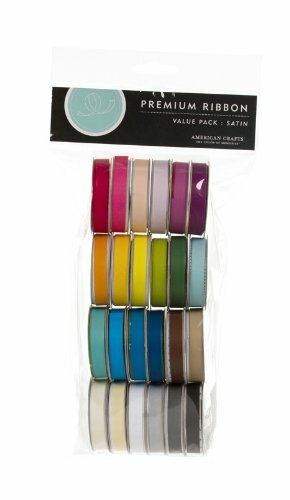 Get a selection of colors and use at least a few to frame your face/accent your bangs. Add some feathers to your hair, to an earring, your jacket shoulder or to your belt. You should have at least one scarf to tie around your arm, hang from your waist, or use as a belt to complete your Adam Ant look. 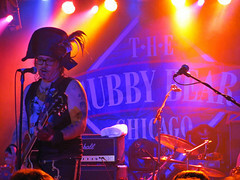 Adam Ant wore a similar choker necklace in several videos. It adds a nice Native American accent to the pirate/punk costume overall. 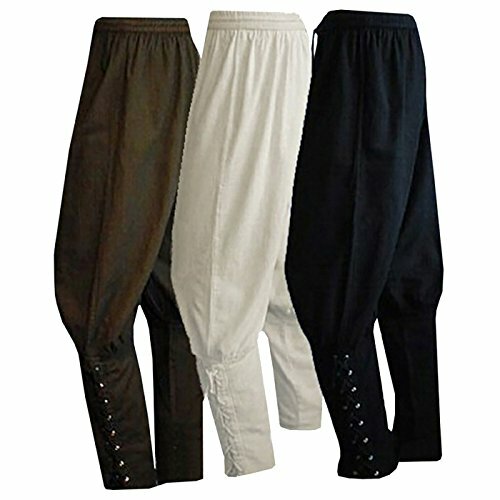 These ankle-banded pants come in sizes ranging from medium to 3x-large and different colors, too! 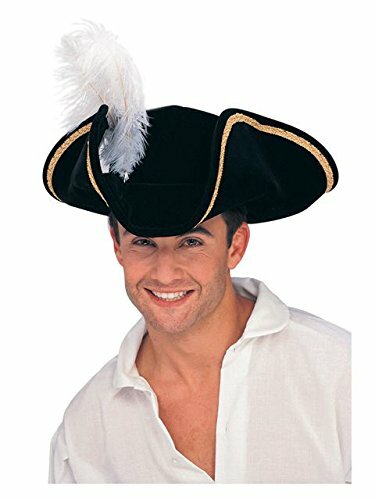 Great for any pirate or Adam Ant costume look. 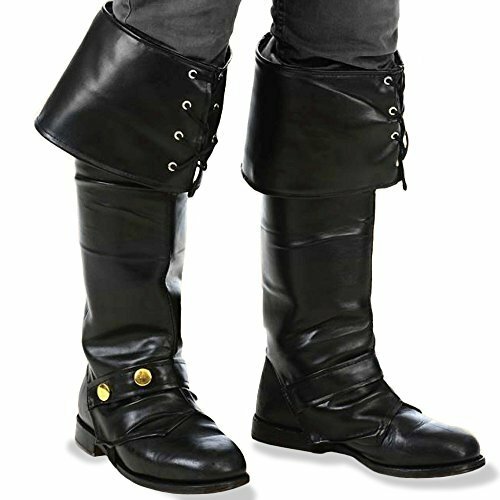 You don't need to buy a brand new pair of boots for your costume - just get these boot covers to wear on top of any pair of shoes! One size fits "almost all". Adam tends to wear a lot of rings - including skull rings! 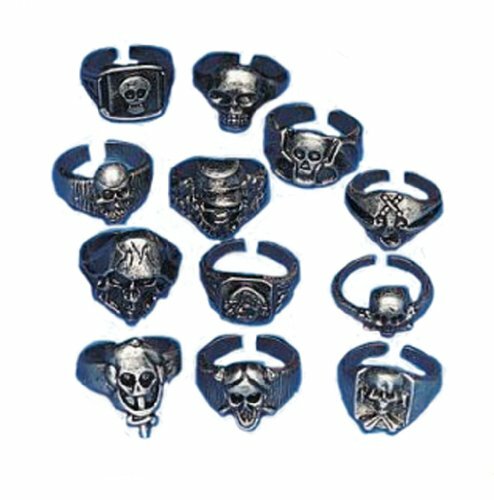 If you don't have a lot of rings on hand, just stock up on some cheap costume pirate jewelry such as the kit shown here. Large archive of Adam Ant photos, if you need costuming inspiration and references. 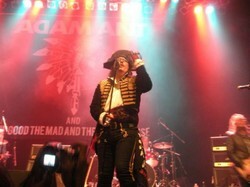 Gallery of almost 60 Adam Ant pictures. Wikipedia entry on Adam Ant. Adam and the Ants fan community outpost. Did this page give you some costume ideas? I hope so! Check out this great Adam Ant costume for more inspiration. Are you an Adam Ant fan? 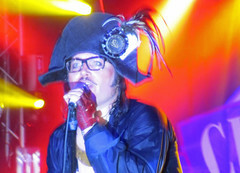 Yes, I love Adam Ant and would love to do a related costume some day. 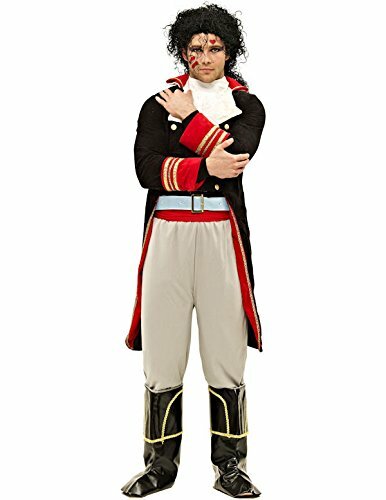 I'm a big fan but I've never thought about doing an Adam Ant costume before. I used to be a fan back in the 80s...but I'd rather forgotten about Adam Ant until now. I never was much of a fan, personally. Costumes for Johnny Depp Fans. 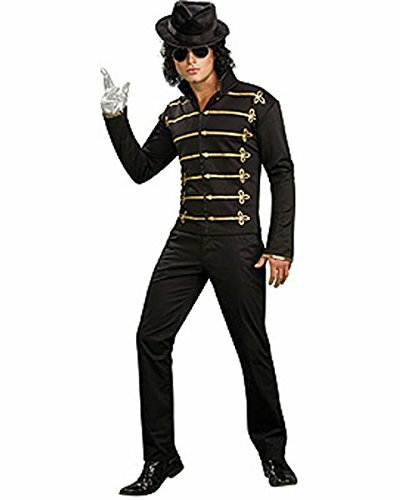 Dress up as one of his famous movie rolls; Edward Scissorhands, Captain Jack Sparrow, Willy Wonka, Sweeny Todd, or the Mad Hatter. There's a monster on the prowl this Halloween night. Let's just hope it's you in one of these wonderful adult fancy dress outfits!